My interview about Books Talk Back with ‘Don’t Be So Dramatic’ is now online. 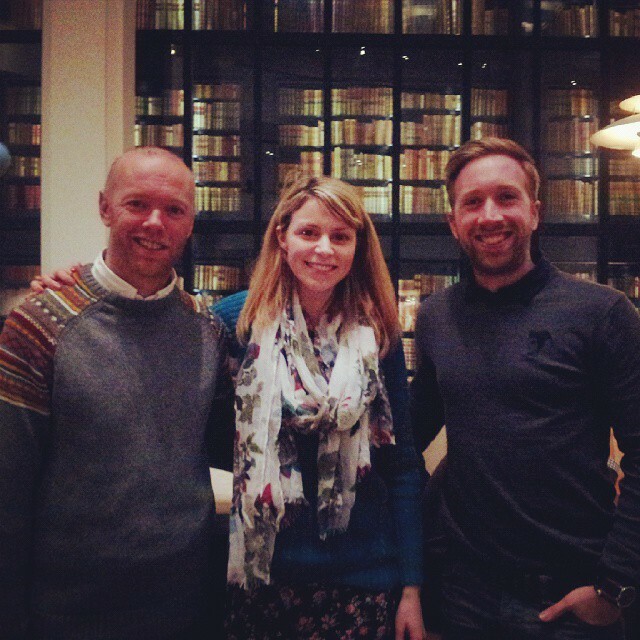 The interview was conducted in the cafe at The British Library. ‘Don’t Be So Dramatic’ produce some really interesting podcasts with people from a variety of creative disciplines offering ideas and advice to those pursuing a career in the arts.